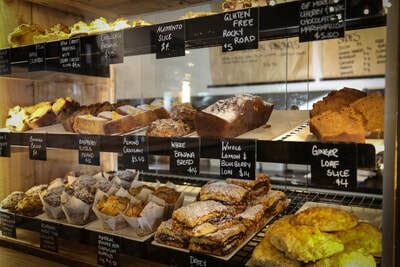 Alimento café was established in 2002 and has since had a reputation as one of the top Tauranga cafes. 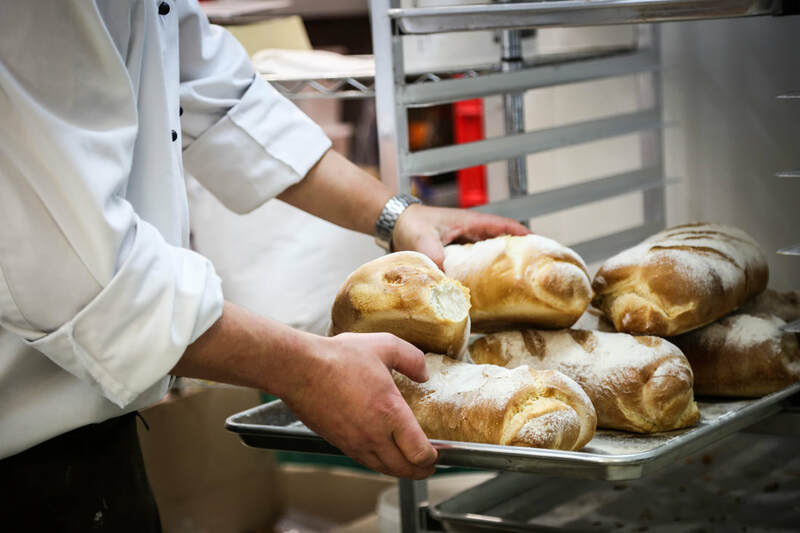 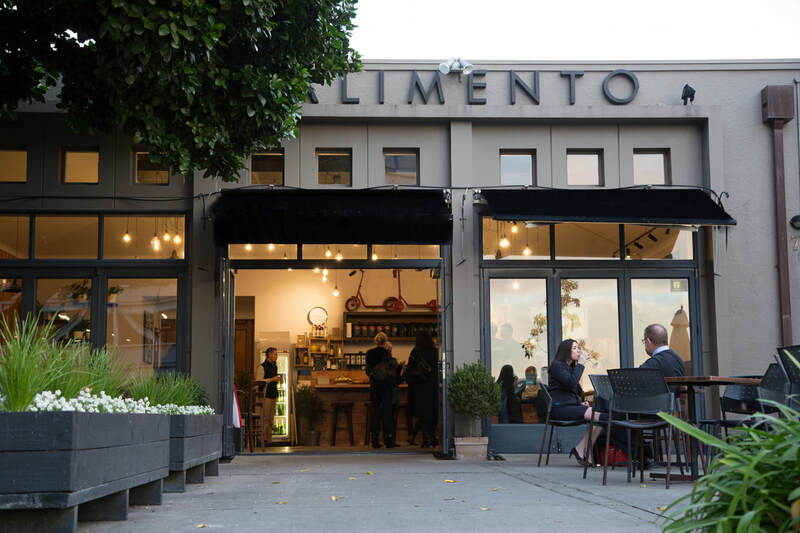 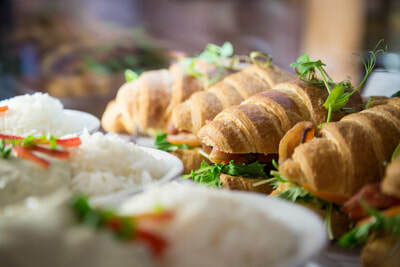 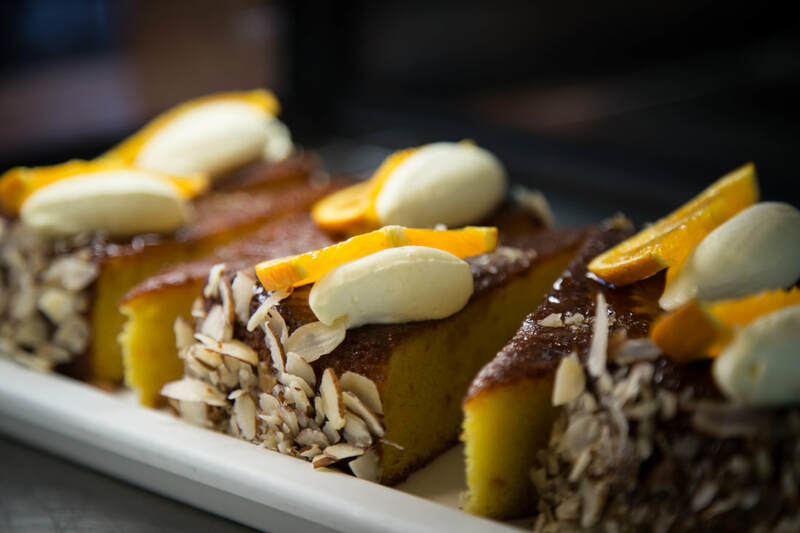 A consistently high standard of food, coffee and friendly service has made Alimento a local favorite for many years. 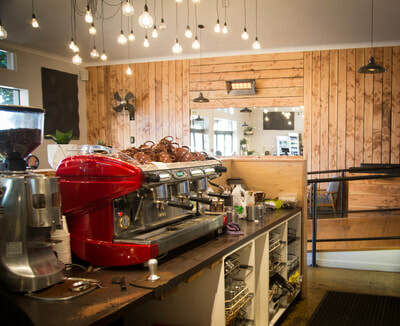 The spacious Eatery is based in the historic former Masonic Lodge building on 1st Avenue in Tauranga. On warmer days you can opt for a lazy breakfast in the sun or seek shade under the striking Karaka tree; in winter, you can cosy up in our back room next to the fire.